Facebook, already a large distributor of video, continues to roll out new ways to make the social medium an even more attractive outlet for video-content publishers — and, increasingly, it’s mimicking YouTube. Since June, users have watched an average of more than 1 billion videos per day on Facebook, with video views climbing 50% from May through July of this year, according to the company. More than 65% of video views are on mobile devices. Now, Facebook is adding a pair of YouTube-like features. In an update that will start rolling out this week, Facebook users will be able to see how many views a video on Facebook has received, something that’s been part of YouTube’s service for years. Another feature, which Facebook is currently testing on mobile, displays related videos after users finish watched a clip (also a longstanding YouTube capability). 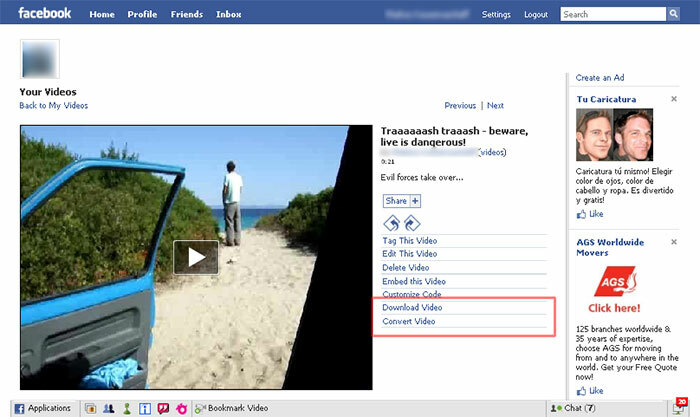 And Facebook also plans at some point to allow videos hosted on the service to be embeddable on more third-party sites. The moves show that Facebook (and Twitter) are trying to evolve into more robust video platforms, even as YouTube is trying to become a more social platform.